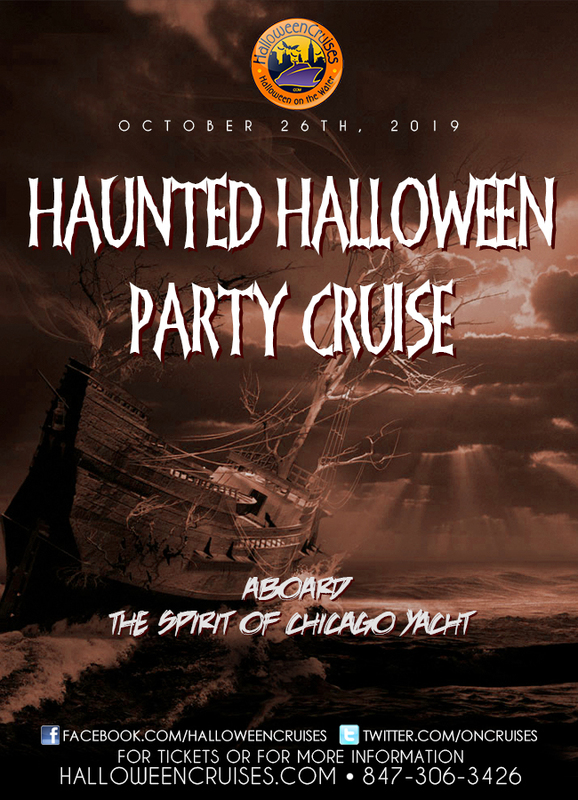 General Admission - The Lake is calling out to you...answer and come to our haunted yacht party! Couple Package - Bring your scare queen or king with you and dance the night away. Entourage of Four - You, and three other ghouls can hop aboard our exclusive yacht party!